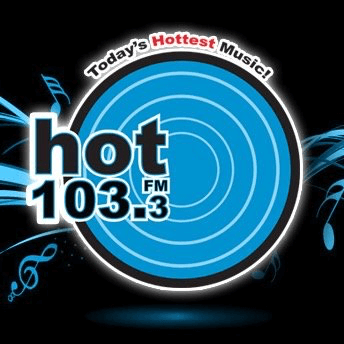 Cumulus AC “Warm 103.3” KBIU Lake Charles LA has jettisoned the format for Rhythmic CHR “Hot 103.3“. The move brings back the format and branding Cumulus had on 97.9 KQLK until that station was one of the inaugural stations to flip to “Nash Icon” in August 2014. The flip places KBIU between Townsquare Media’s combo of Adult CHR “92.1 Kiss-FM” KTSR and Urban “107 Jamz” KJMH. This is a good move on Cumulus’ part, plus it’s great to see them bring a Rhythmic back to Lake Charles.